We offer a cheap courier service to businesses in Letchworth and specialise in same day deliveries. Please get an instant quote now! 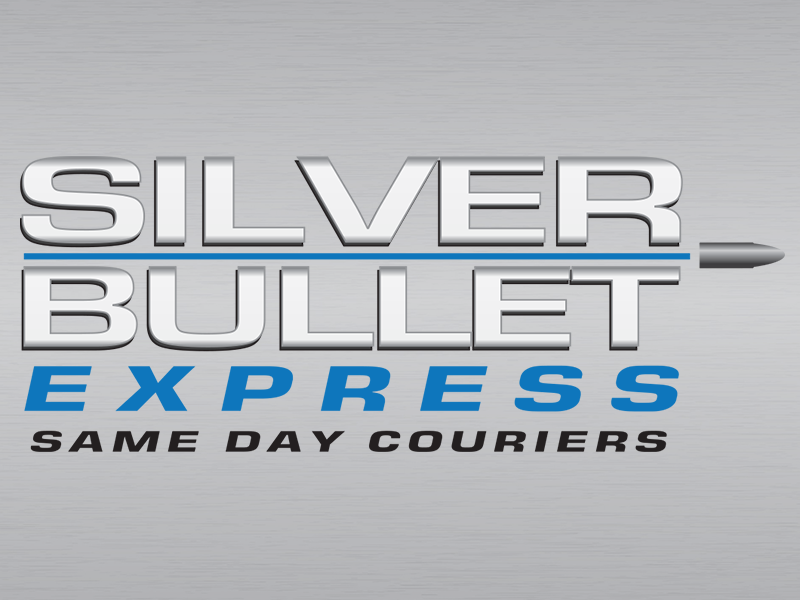 For the last 10 years, Silver Bullet Express has been a family run same day courier operating in and around Letchworth. We are proud to offer our cheap courier services to businesses throughout the UK and we should be the first company you call with your same day delivery requirements. Please use our instant quote generator on this page to get a quote without delay. You will be required to enter the collection and delivery postcode, as well as a small amount of information about yourself. Then, within seconds, you will be given two prices. One is for the use of a small vehicle and the other is for using a large vehicle for your delivery. Our drivers are UK-wide and ready to deliver your goods to/from Letchworth. By using our instant quote generator, you will save time getting the information you need. All items that you send with us will be covered with insurance. Thanks to our wonderful clients, Silver Bullet Express has a 5.0 score on Google reviews. You can trust us with your same day deliveries! Once your items are loaded onto a Silver Bullet Express vehicle, they will be taken straight to the delivery postcode without any stops or detours along the way. We always try to collect your goods within an hour of you confirming the delivery. Please give the friendly Silver Bullet Express team a call on 01462 506011 to discuss your requirements or to get a verbal quotation. We are looking forward to working with you.